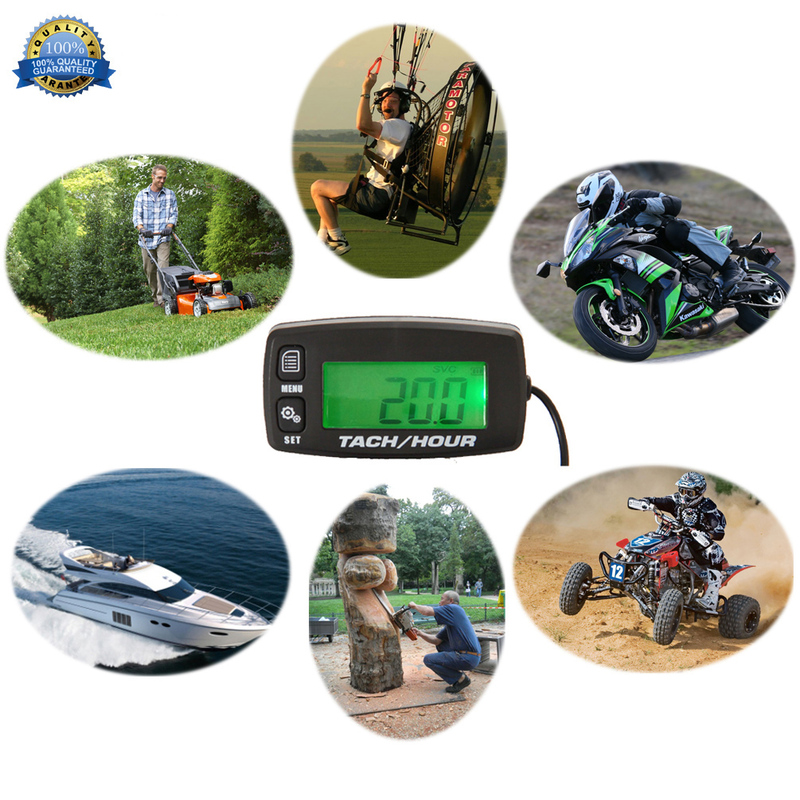 Digital inductive hour meter and revolution counter for motorcycles, boats, ATVs, snowmobiles, generators and mower with reset function. 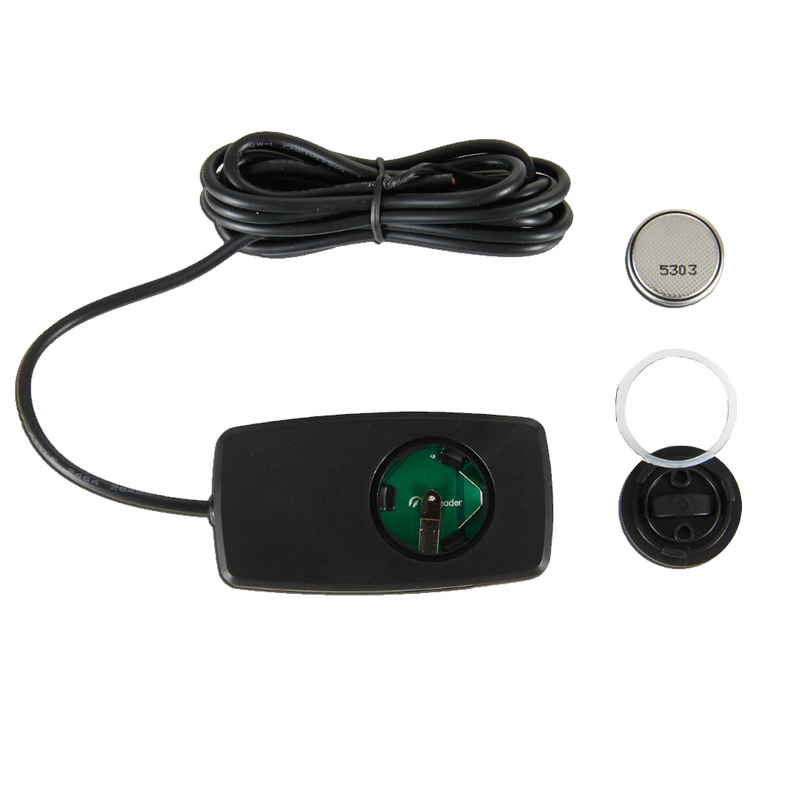 It has a powerful timing system, RPM measuring system, as well as other unique functions. The maximal number of RPM the engine can sustain depends on the brand of the engine. Different brands have different RPM limits. Letting the engine run at high RPM can cause engine damage. It is therefore important to monitor the revolutions your engine makes per minute. This RPM counter can be set to alert the user when the max. number of RPMs is exceeded. 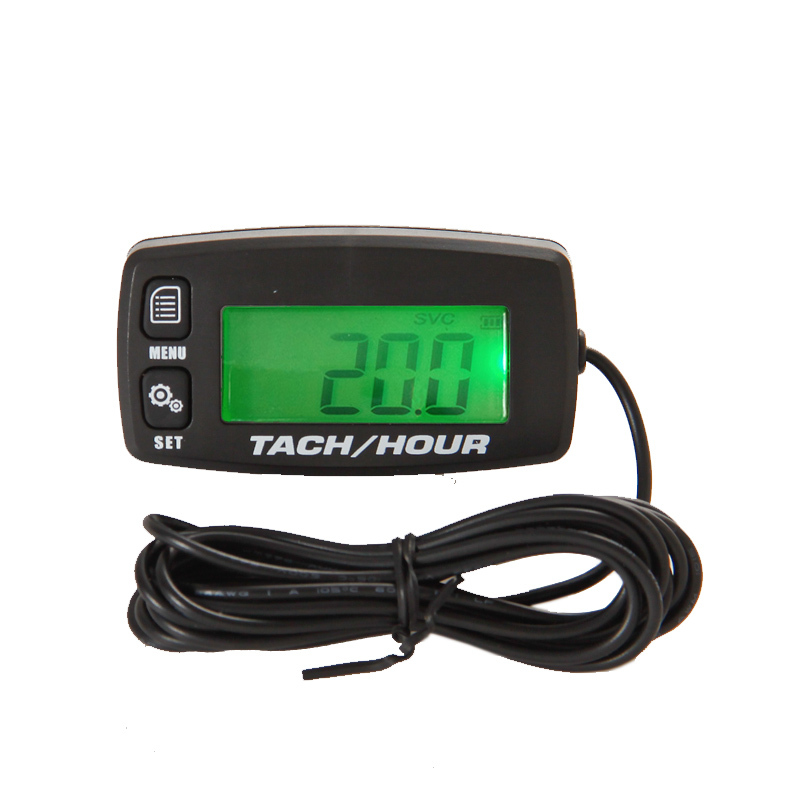 This meter records the gas milage, total running time and current running time, using the induction from the spark plug. 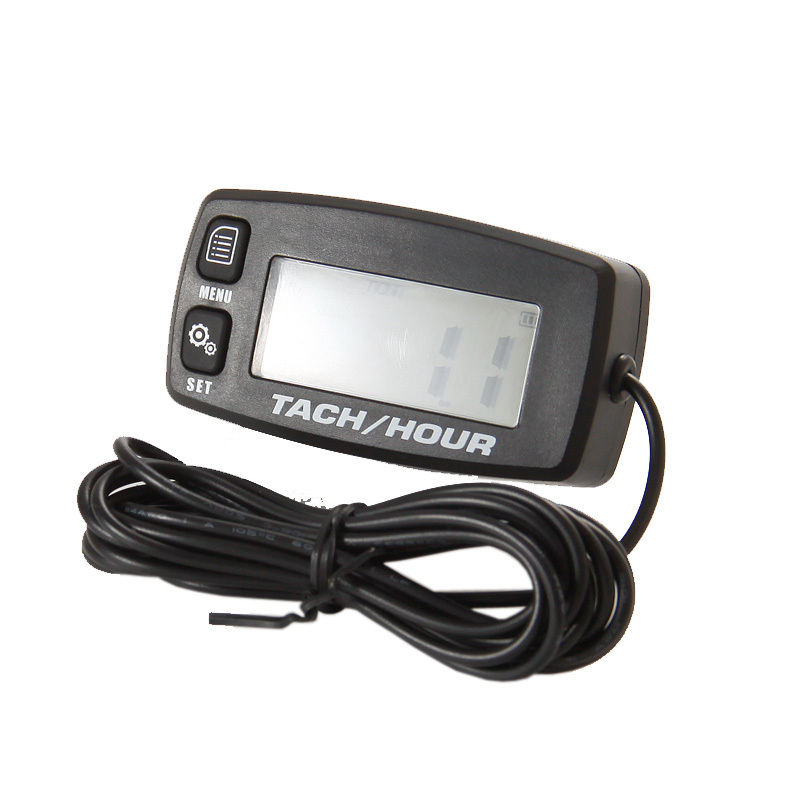 The hour meter displays the total running time and current running time. The current running time can be viewed and reset by pushing the button. This meter is patented in the US and China. The meter shows current RPMs while the engine is running. Timing accuracy is 10RPM. 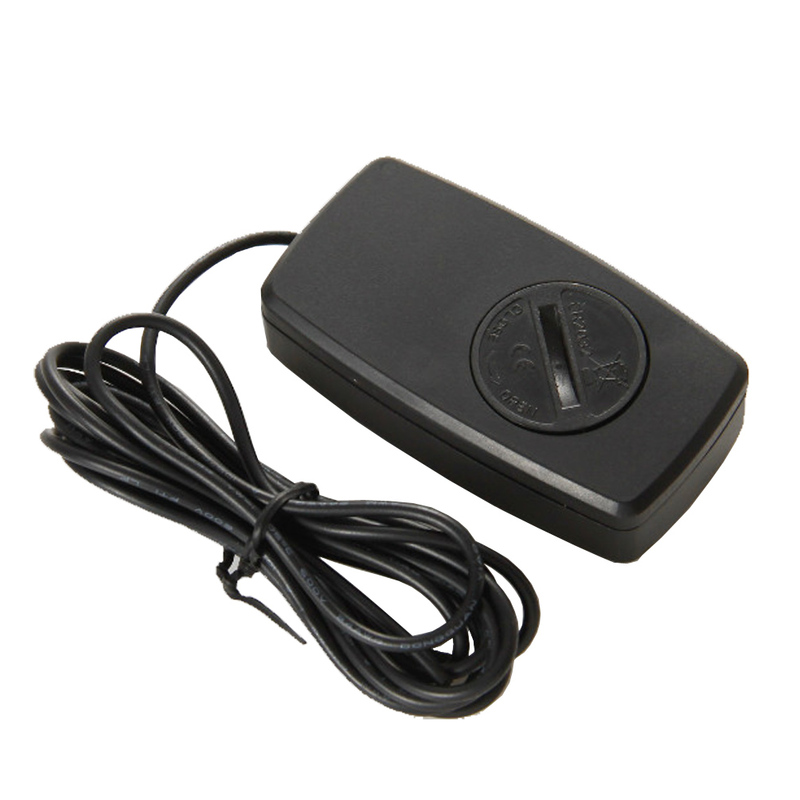 Compared to other counters with pointer, this meter displays RPMs more accurate. 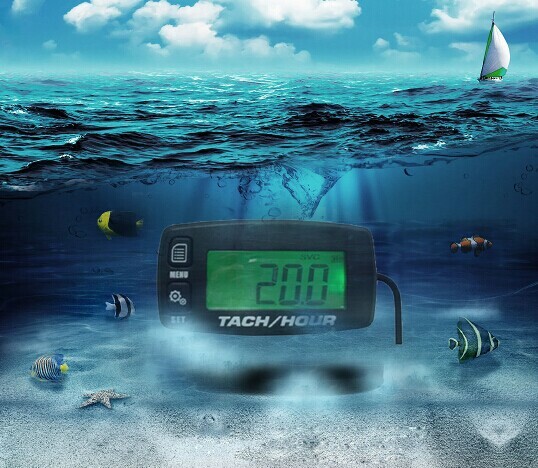 What’s more outstanding is that the tach hour meter can record engine’s MAX RPM after only one use. 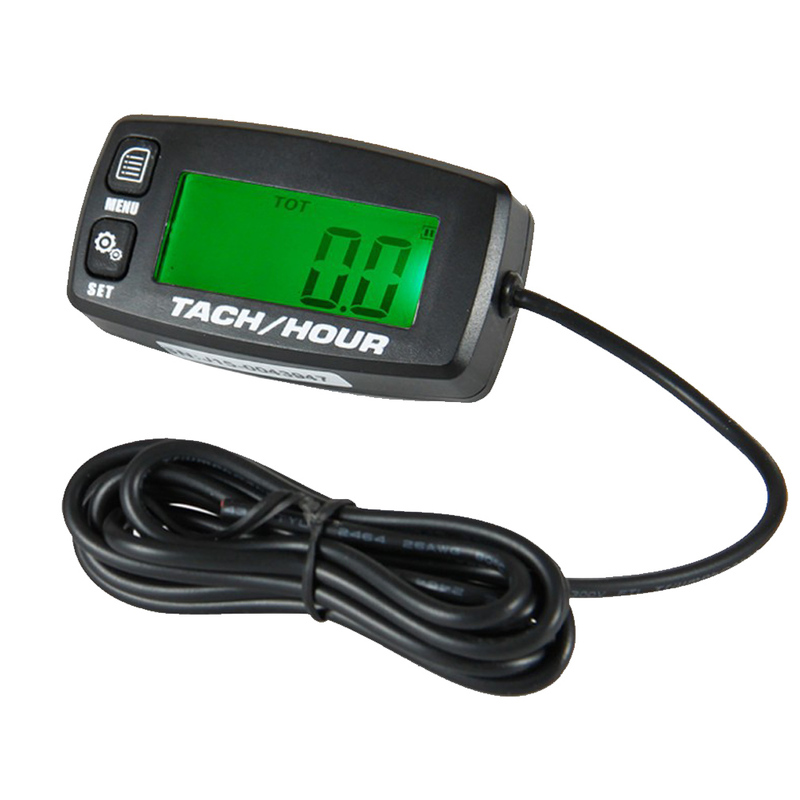 This tach hour meter does not require an additional power supply. It has an internal battery and the battery can be replaced. Data will be automatically saved when replacing the battery. 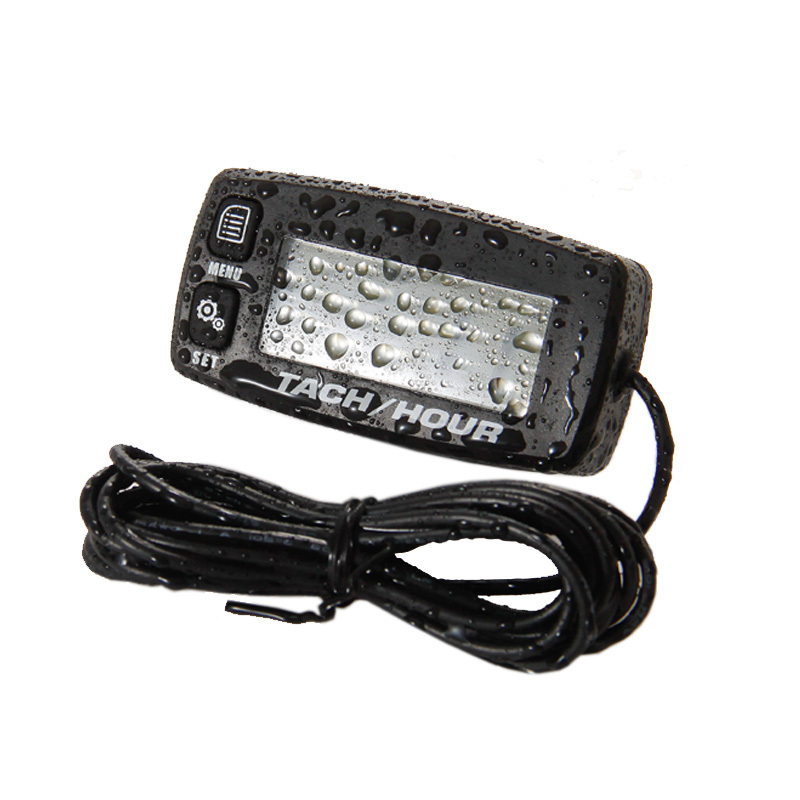 It has a longer lifetime than the tach hour meter with batteries that can’t be replaced. The meter can be used with different engines and machines. It is the ideal revolution counter for paramotors, microlights, marine engines, inboards and outboard. Also suitable for pumps, generators, mowers, model boats, motorcycles, scooters, cleaners and chainsaws.